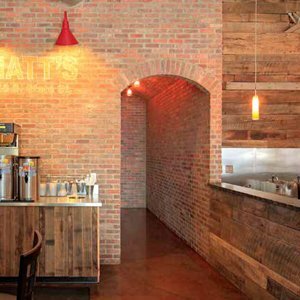 Architectural brick is the most common exterior finish material in commercial construction, and the design options keep expanding. Mined stone in all shapes and sizes from quarries near and far is available right here in Dane County at United Brick and Fireplace. 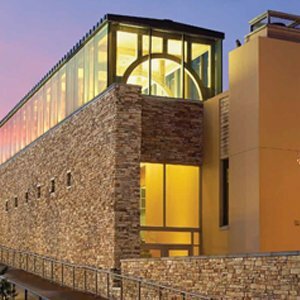 Real and cultured stone with unique design details are available in creative, durable finishes for commercial projects. 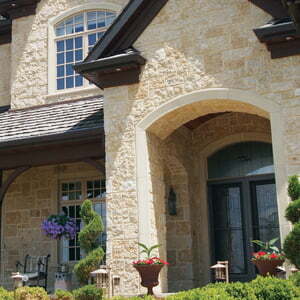 Pre-cast stone is available in trendy and traditional designs. It can be applied to interiors and exteriors with truly distinct finishes and shapes. 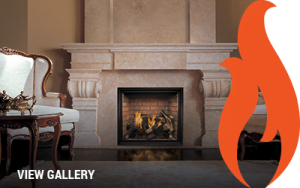 Fireplaces immediately change the feel of a space. 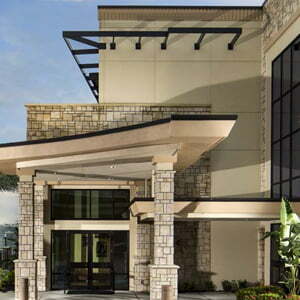 With a myriad of options and styles, we can help you find the right design for your project. Extend your entertainment space outdoors with our custom exterior products – great for restaurants or creative event venues. 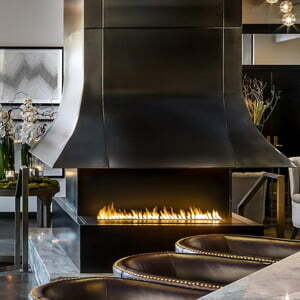 Fireplaces for modern and contemporary spaces. Achieve a fresh, clean look with ergonomic design and simple operation for any entertainment or hospitality space including indoor and outdoor dining, meeting rooms, or hotels. 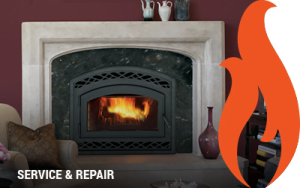 United Brick & Fireplace has been experts in brick and stone since 1973. We have sourced the best products to ensure they all meet required testing and building codes. 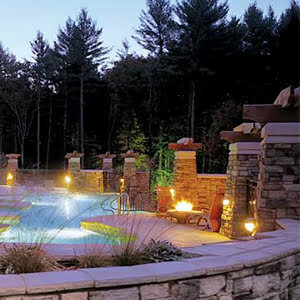 Need even more information about stone products? 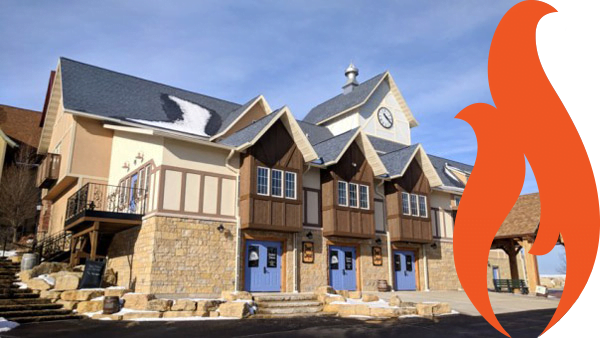 Let United Brick & Fireplace provide you with building code evaluation reports, research reports, approvals and listings. Choose from thousands of different samples and select the stone texture that fits your needs when you visit our showrooms.